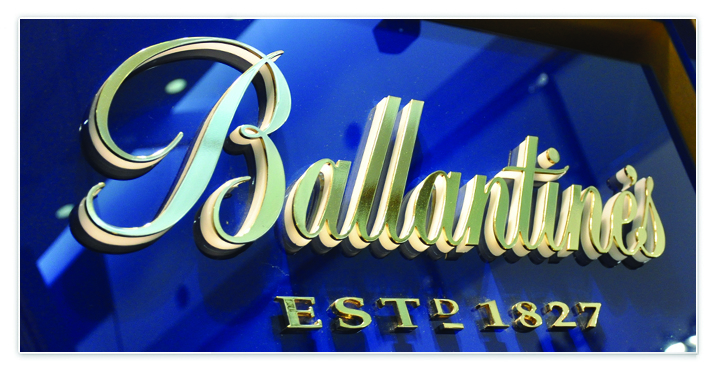 The following image below is a good example of a Solid Brass Signage. 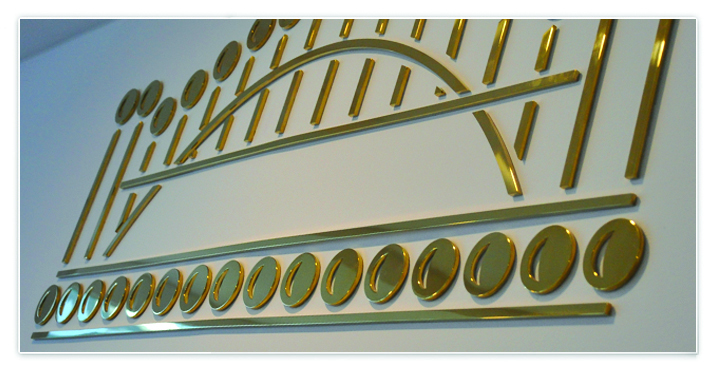 The image below give a very detailed view of brass solid signs. 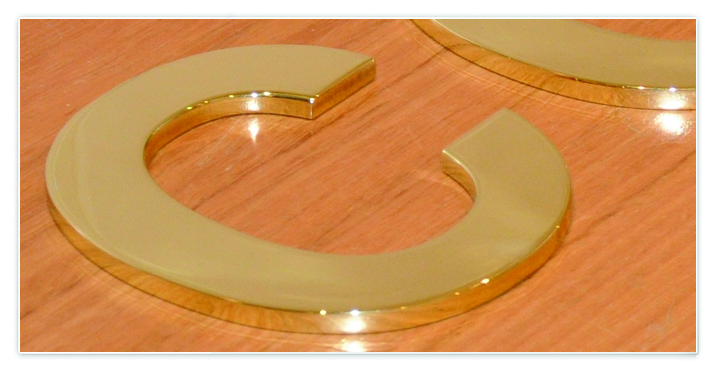 These are avaiable in both a brush and a miror polished type of effect. 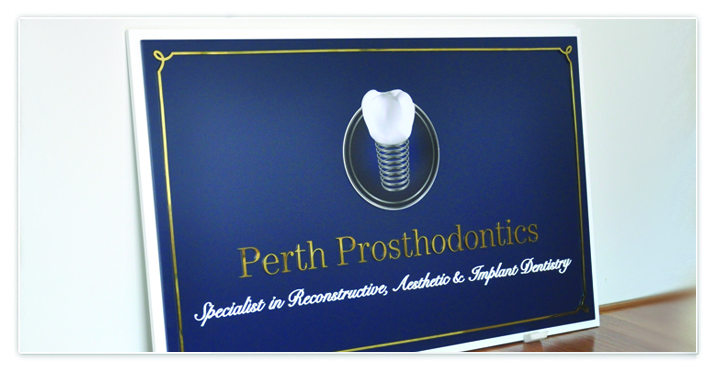 They can be mounted using pins or directly to the surface. 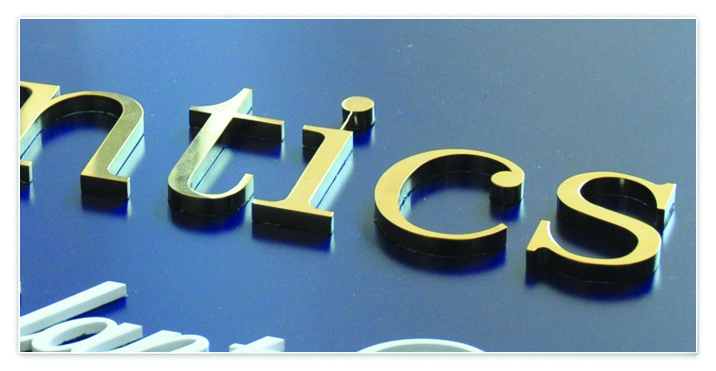 We are absolute experts in brass signage - you will not find better quality.